Cophall is one of the most established Gatwick car parks, with over 30 years of experience. We pride ourselves on the level of customer service and security we offer to our customers. We promise to keep your car parked safely at our Gatwick parking facility while you are enjoying your holidays. 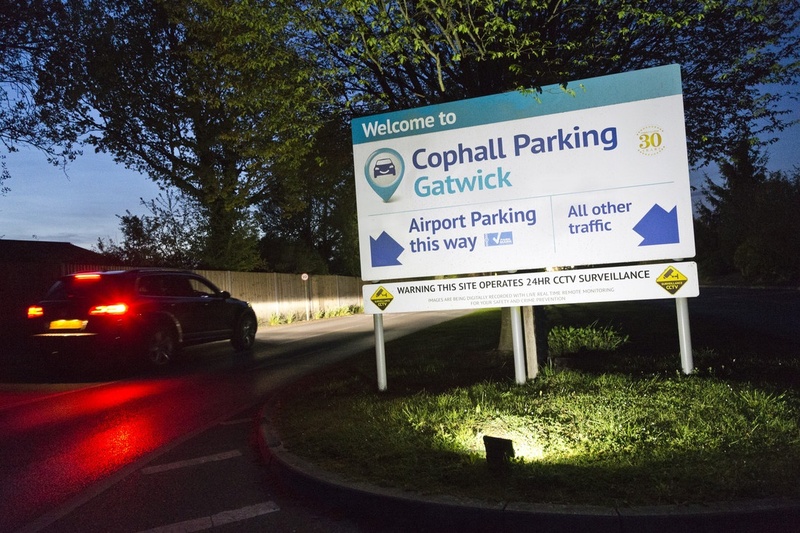 Cophall provides two types of Gatwick Airport parking, meet and greet & park and ride. Gatwick park and ride is the cheaper option and the most popular one with customers too. How does Gatwick park & ride work? When you arrive at our Park Mark accredited Gatwick car parking site, you'll be quickly checked in and given a key receipt card in return for your car keys. One of our friendly minibus drivers will transport you directly to your terminal as soon as you're ready to leave. When you return, just call us on the dedicated free phone number on the back of your key receipt card and we'll be right with you. 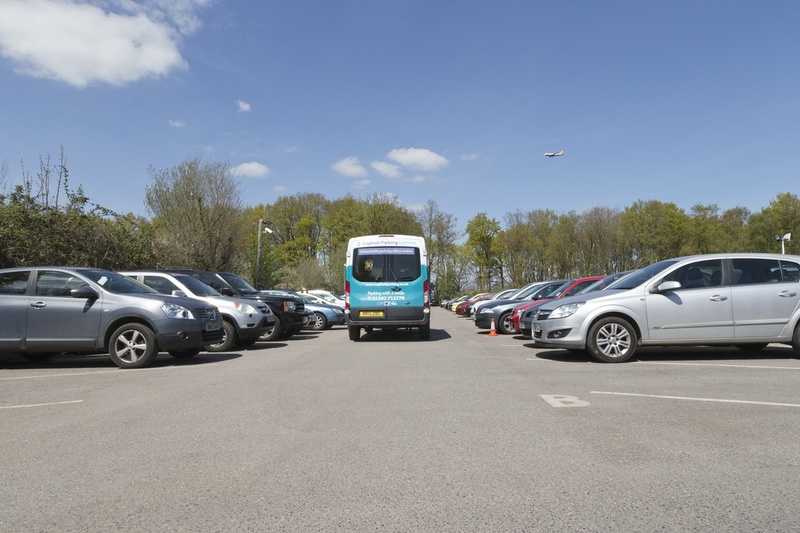 Your minibus driver will take you back to our Gatwick Airport car parking facility, where we'll give you back your vehicle keys ready for the drive home. Q. Why do I have to give you my car keys? A. By giving us your car keys, we have removed the need for you to look through our car park and find a space to park. This way, you can simply park outside reception, and we will move your car to our Gatwick car park, which is located behind reception. When you call us on your return we will move your car back to the front, so you aren’t scouring the car park looking for your car. This means you can get off the bus and into your car (as an added bonus, if it's cold outside, we will put the heater on when moving the car, making it a warm welcome!). Q. Will I have to contact you if my plane is delayed? What if it’s an in-flight delay? A. When you book, you can supply us with your flight numbers so we can keep track on your arrival time. We will only send out a bus to pick you up from the airport after you have called us. Q. Where will your bus drop me off, north terminal or south terminal? A. At Cophall we provide Gatwick north parking and Gatwick south parking, this means our bus will take you to the terminal you are flying out from and pick you up from the same terminal. Q. What do I do if I need to change my arrival time or any other information? A. Contact us via email or phone, contact information can be found here. With Gatwick Park and Ride at Cophall, you have free-of-charge direct transfers between our car park and Gatwick north and Gatwick south terminals. So no waiting around for scheduled buses! Just ten minutes away, our car park is very close to Gatwick, so it's just like having your own personal taxi service - without the fare. We’re open 364 days a year, and only close on Christmas Day, reopening at 5am on Boxing Day. You can expect an efficient Gatwick park & ride service 24 hours a day. When you call us on your return, your name is logged by a receptionist who'll reserve a seat on one of our modern, eight-seater minibuses. All our buses use GPS tracking, so we'll know exactly how near your allocated driver is at any given time. 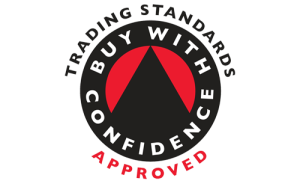 Cophall Parking Gatwick has been accredited and awarded by independent car parking security bodies. 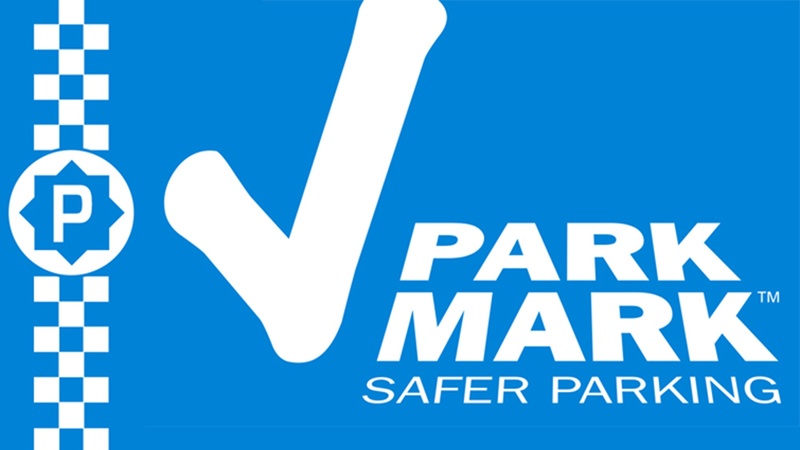 Park Mark is one of the bodies that Cophall’s Gatwick car park has been accredited by for its security. Park Mark does an on-site inspection along with the local police, who do their own crime prevention chekcs. Cophall is also part of an elite group of Gatwick car parking operators who have been selected by Gatwick Airport themselves as approved parking operators. This scheme of approved operators has been set up by the airport to make it easy for customers to choose a safe car park and not be tricked by a Gatwick Airport car parking rogue operator. 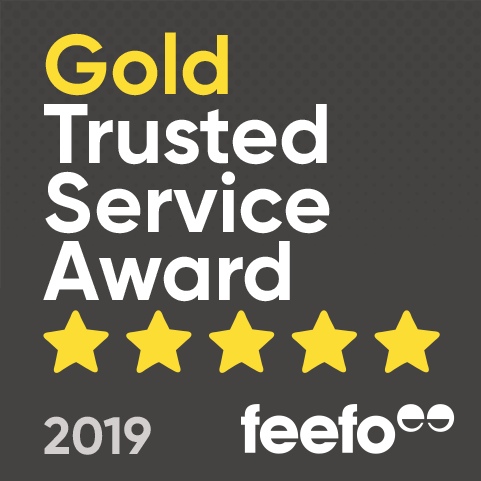 Check out our Gatwick Airport Parking Reviews and see for yourself on how our Gatwick car parking service compares. Whether you're travelling with suitcases, skis or even surfboards, we'll transport your luggage for you. You can fit your child seat into our minibus, and we'll happily store it while you're away and have it ready for your return. The difference between these two Gatwick Airport parking types is where you leave your car. 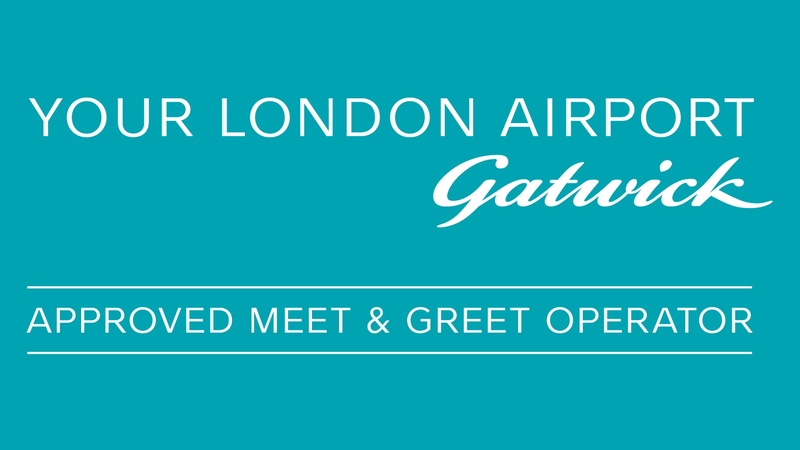 With meet and greet Gatwick, we will meet you outside the terminal, and with Gatwick park and ride you come to our car park. The cheaper Gatwick airport parking option is park and ride, but you will have to leave your home a little earlier. So when choosing which Gatwick parking, you should ask yourself, do I sacrifice a little time for a cheaper price, or spend more to save some time? Can I change my booking to Gatwick meet & greet service? We know that flights are delayed and plans change. If you've purchased our Gatwick park & ride service, but decide you'd like to be met at the airport, you can always upgrade to Gatwick meet & greet at the last minute.